Buying your first business aircraft can be a daunting prospect. Two main deterrents often are the significant investment required, and the logistics involved in moving from charter or fractional usage to ownership. 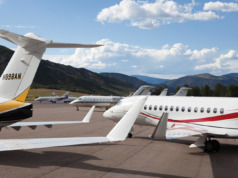 This is true even when, depending on your annual volume and current usage patterns, owning a whole aircraft could be more cost-effective than other methods of accessing business jet travel. A third deterrent is the uncertainty over the residual risk, especially in the current market. You may have heard about falling aircraft prices due to an oversupply of pre-owned aircraft for sale, and that many pre-owned models are taking longer to sell. So how can you avoid being left with a costly asset on your balance sheet – one which you might not be able to sell as quickly as you’d like? Consider an operating lease to help mitigate the residual risk of aircraft ownership. Here the lessor (your lender) owns the aircraft. Your lease payments are fully tax-deductible, but the tax benefits of asset depreciation accrue to the lessor. Operating leases are a highly effective way of ensuring that any risk of diminished residual value at lease end remains with the lessor, rather than with you. 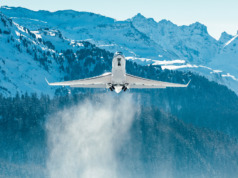 While this approach is used most commonly when acquiring a new aircraft, it also can be applied if you already own an aircraft, by entering a sale and leaseback arrangement. By selling your current aircraft to the lessor and then immediately leasing it back, you transfer the resale value risk to the lessor. Your lease payment remains tax-deductible. Manage a large portfolio of aircraft. The advantage is helping you select the right aircraft management structure, as well as negotiating operating and maintenance costs, thus reducing your risk and expenses. 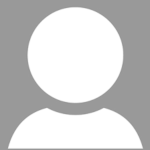 Provide you with advice and input into making the right decisions at the right time. For example, how to change your aircraft’s interior configuration to make it more suitable for outside charter, support an avionics upgrade, or see that your aircraft is enrolled in an appropriate hourly cost maintenance program (See “Managing Your Maintenance Budget,” BAA March/April 2017). Deliver access to management and charter companies, giving you the option to receive additional operational support as well as the potential for charter revenue. Offer the stability of an ongoing relationship with you and your aircraft. 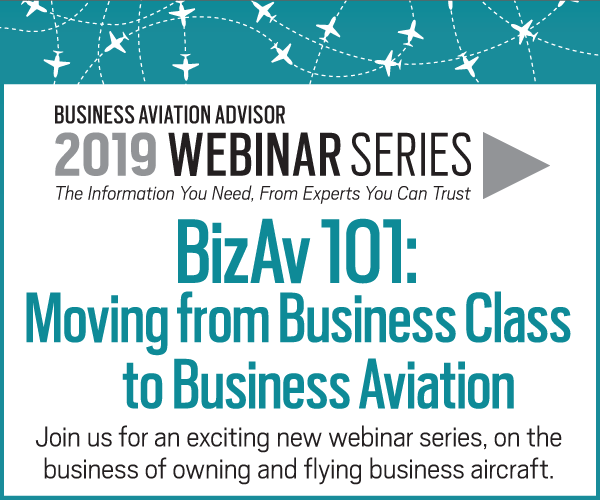 His or her familiarity and connection will help you decide what to do with your aircraft coming off lease. Propose a clear strategy for end-of-lease aircraft. 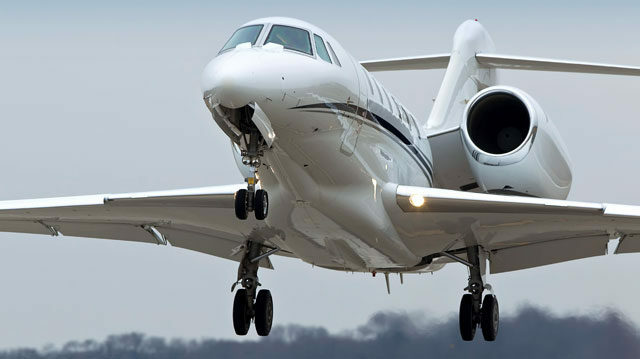 While some lessors simply want to dispose of the aircraft as soon as the lease ends, they may not provide the same input during the lease as those who seek to keep the aircraft within their portfolio. 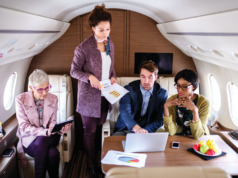 Those who wish to maintain and grow their portfolios are more likely to work with their clients during the lease to ensure maximum value from the aircraft.